Hannah *female* I´m in 5th grade and I´m 11 years old. I didn´t know what scratch was at first, until my teacher and my friends introduced me to it! 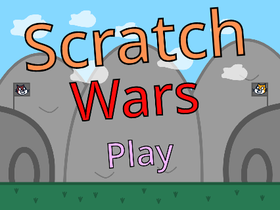 now I always go on scratch! I am working on my Cookie Clicker! I hope you guys enjoy it, and also please no hate comments when the game is released, Thank you!